Denver Metro Wastewater Reclamation District - National Coatings, Inc. 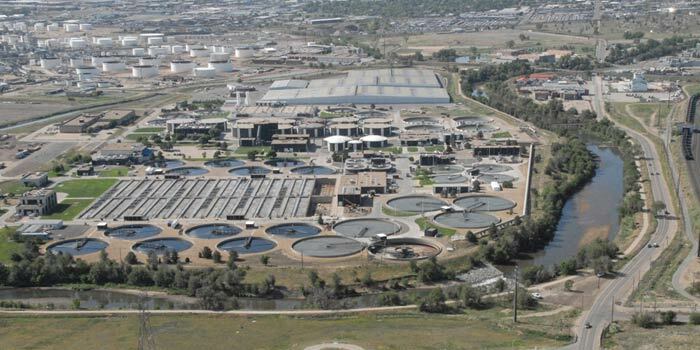 The Metro Wastewater Reclamation District is the Wastewater Treatment Authority for most of metropolitan Denver. 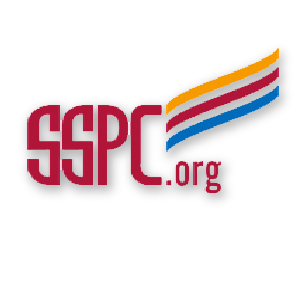 It serves about 1.6 million people in a 615 square mile service area that includes Denver, Arvada, Aurora, Lakewood, Thornton, Westminster and more. National Coatings, Inc. has coated numerous buildings, clarifiers, pumps, motors, and miles of piping over the past 6 years.